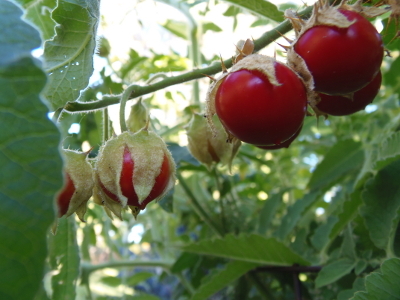 Closely related and wild members of the same species or genus as the common tomato. These include eggplant, tomatillo, litchi, and others. 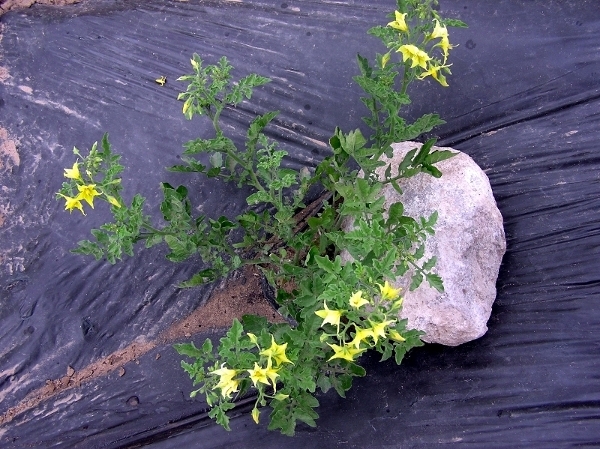 Cold tolerant, determinate, orange/red mid-size tomato. Good flavor, very good production.